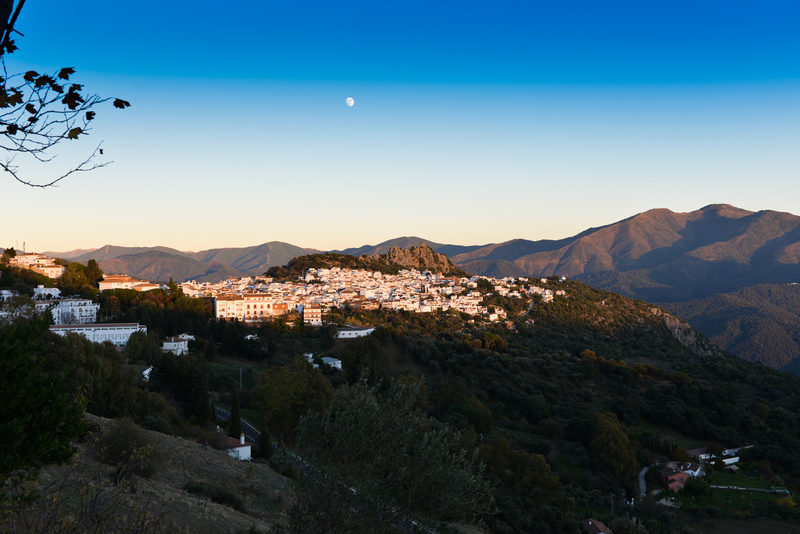 Large old Cortijo currently used as a Bed & Breakfast in Gaucin, Andalusia, Spain. 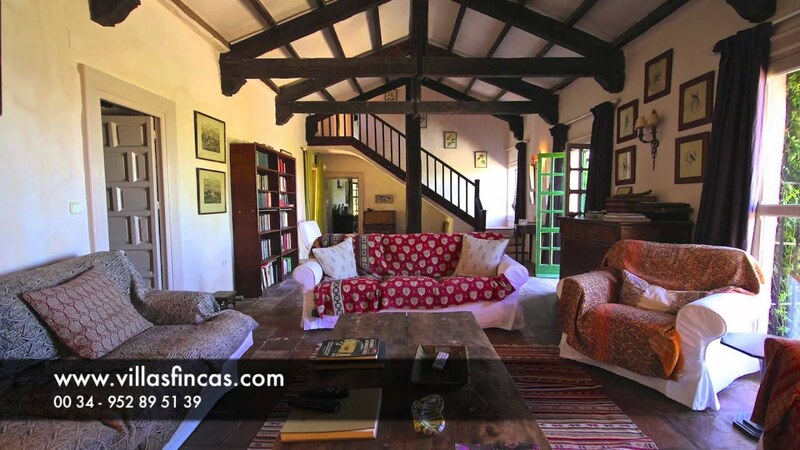 The property is situated on a private estate in an idyllic environment in the Serrania de Ronda mountain range with panoramic views. The house is built alongside an ancient trail once used by fish merchants and smugglers travelling from the coast. The property has a large entrance drive with ample parking. Entering the traditional cobbled courtyard leading on the left to the main house with kitchen, living room with large fireplace and a large partly covered terrace. There are two bedrooms and a bathroom on this floor. On the first floor two more bedrooms and a bathroom. On the right side of the patio are several apartments with a total of eight bedrooms and four bathrooms. One apartment is totally self-contained. The property has a swimming pool from where you can enjoy panoramical country views. The house is connected to a telephone, mains electricity, community well water and has access to a community tennis court. 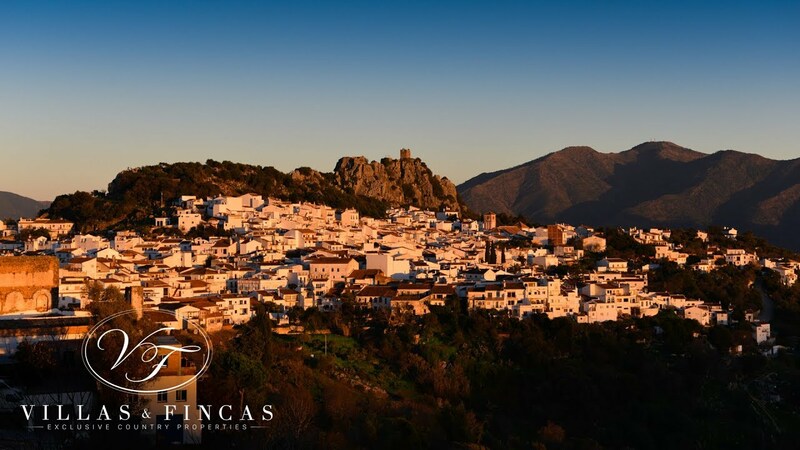 The farmhouse is only ten minutes away from the picturesque white villages of Jimena de la Frontera and Gaucin, 1.2 hours to Málaga Airport. Please, send more information about ref 186-00168P, Cortijo in Gaucin or similar properties.